Commercial Power Washing Chicago | How To Find A Power Washing Company? When you own or manage a commercial property, you want the building to appear clean and well cared for. If you own a store, you want the establishment to look both inviting and attractive. 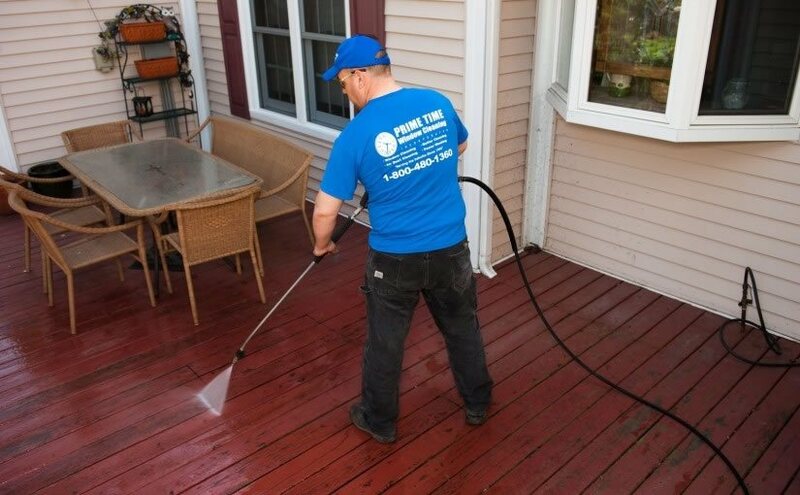 When exterior surfaces are covered with dirt and grime, chipped paint, or fading graffiti, cleanup can be a bit more difficult than simply hosing it off. There are numerous ways to improve a storefront, apartment building, or other commercial property, and one of these methods is power washing. Commercial power washing Chicago properties is a specialized field. Power washing machines must be powerful enough to remove the offending grime, mold, graffiti, rust, or paint, but not so powerful that there is any resulting damage done to the property. Elbow grease is a great way to clean things in daily life, but when it comes to the kind of grime that can accumulate on sidewalks, brick, and aluminum, pressure washing is the only way to go. In a city like Chicago, exterior surfaces including walls, sidewalks, and bridges can easily become stained due to pollutions, changing weather conditions, and vandalism. There is little wonder why power washing is such a valued service, especially to commercial businesses. Properties that are clean and taken care of are more attractive to potential clients and customers. Whether you own or manage an apartment building, office complex, or other commercial property, if your exterior is in need of a cleanup, power washing could be the remedy you have been looking for. Call Prime Time Window Cleaning for your commercial power washing Chicago needs! When searching for a reliable commercial power washing Chicago business, you want professionals who not only know what they are doing, but genuinely care about the results. Efficiency and tenacity are very important, so both the equipment being used and the person operating it can mean the difference between a job well done and a less than desirable outcome. At Prime Time Window Cleaning, our appliances and equipment are designed specifically for difficult jobs and commercial grade cleaning services. Our chemical applications as well as our power washers are meant for heavy duty work and wide spaces. 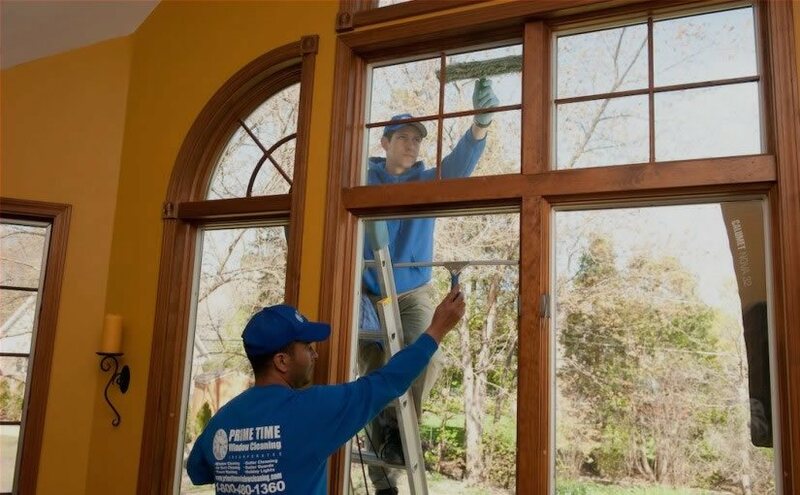 With more than twenty years of experience in serving Chicago residents, Prime Time Window Cleaning is the company you can trust for your power washing needs. Investing in our expertise ensures you won’t have to waste valuable time looking for capable hands to do the job over. Call us at 1-800-480-1360 to make an appointment with Prime Time Window Cleaning today.